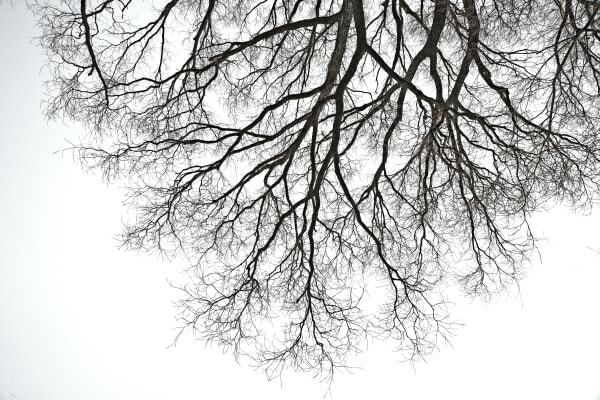 Graphic lines and shapes in nature reveal themselves in every season. 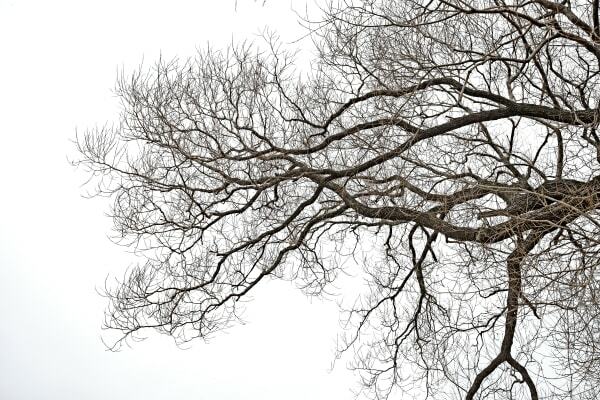 There is a certain beauty in nature even though it’s mid winter. 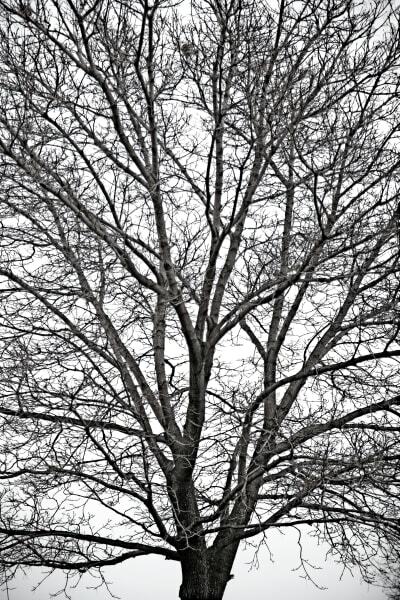 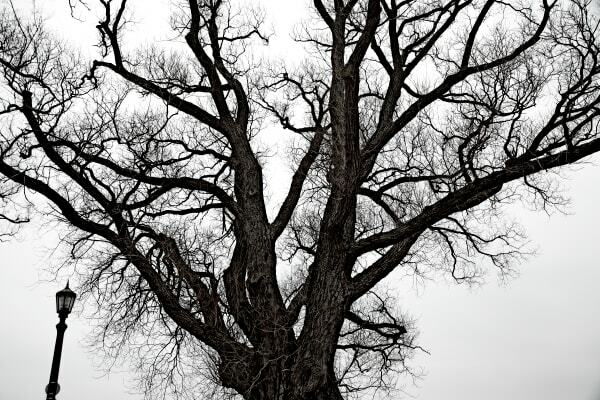 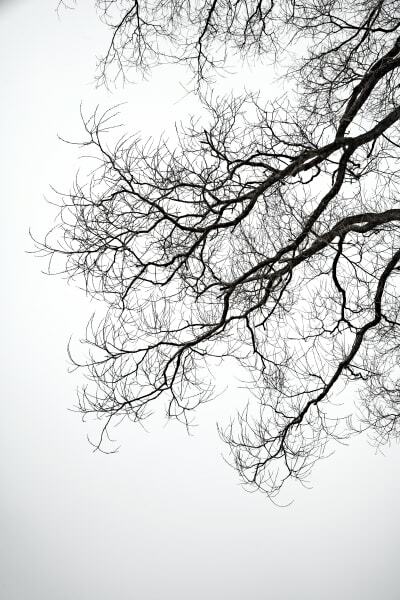 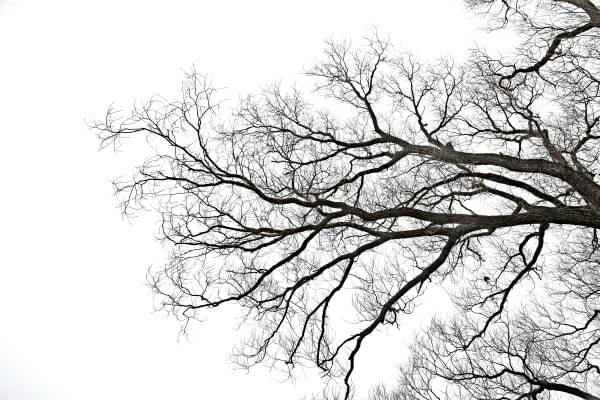 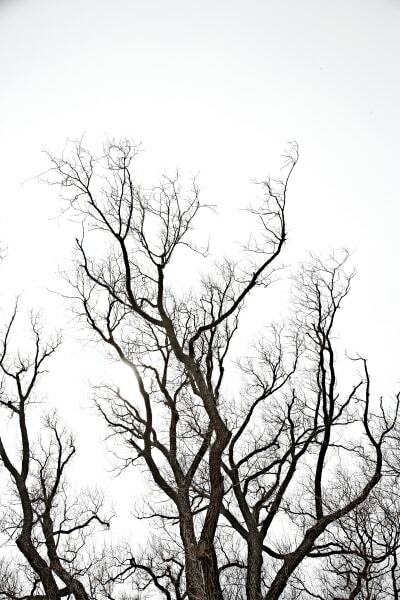 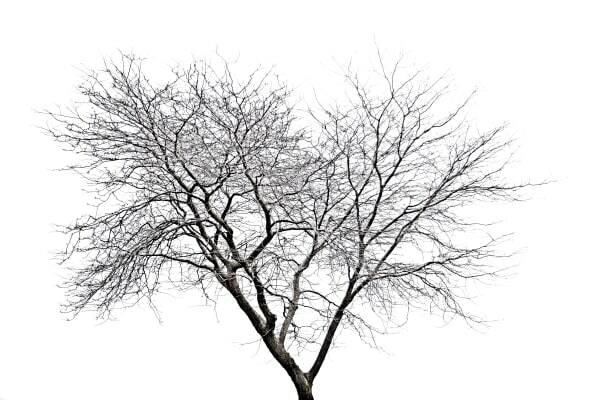 The distinct patterns and lines of bare branches can present an aesthetically pleasing design. 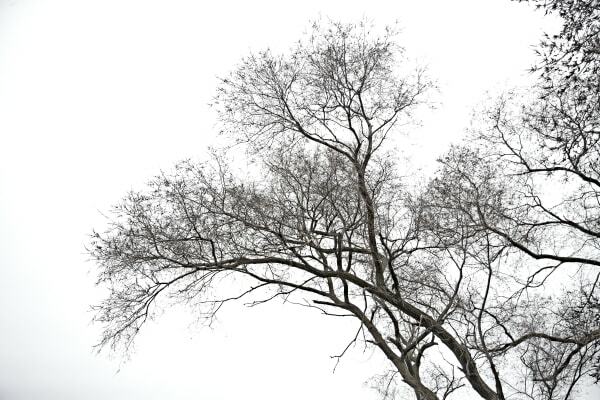 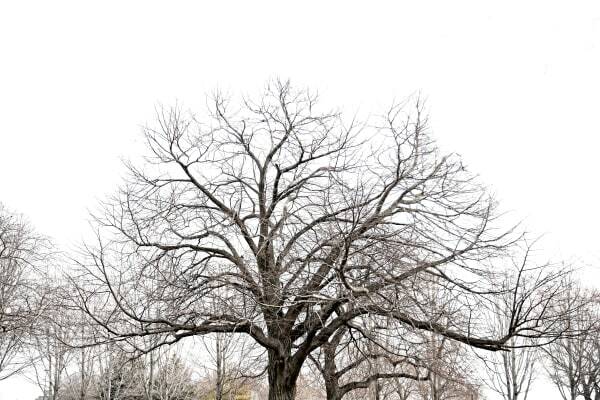 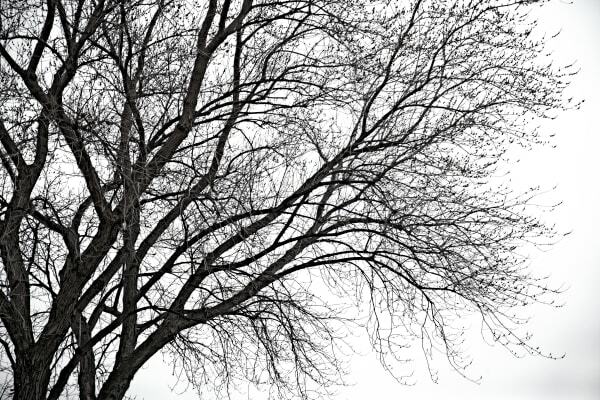 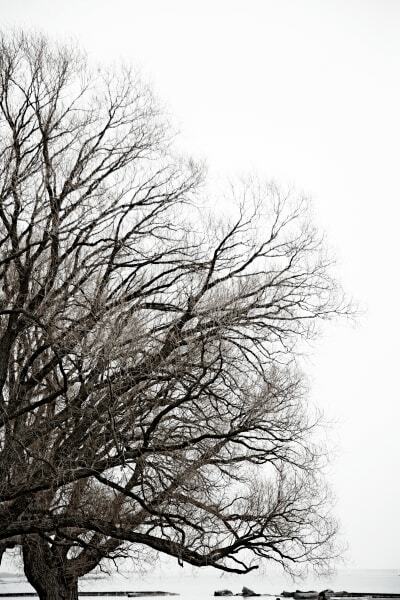 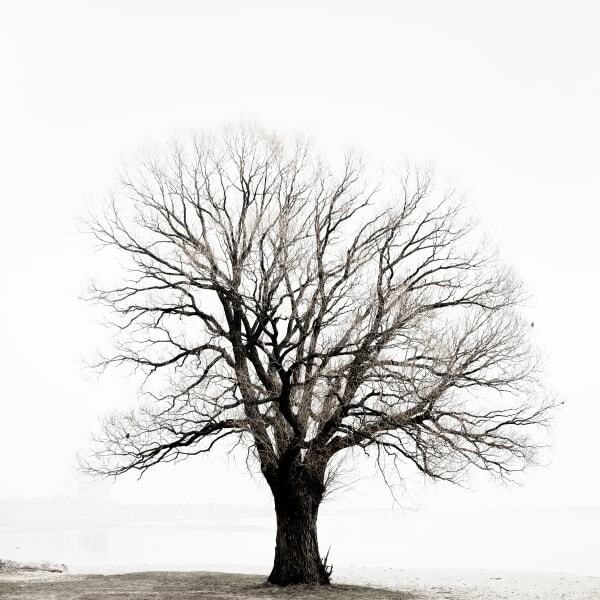 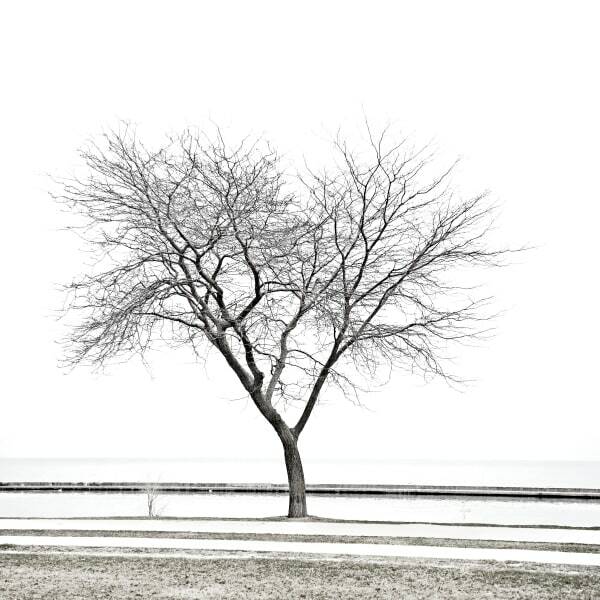 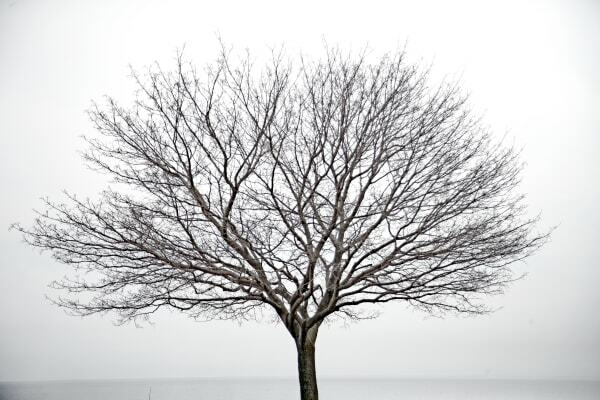 This series explores the textures and shapes revealed in the bare trees along Lake Ontario.